Engaging & intelligent with strength & conviction. Consider for neutral English work as well as her natural Irish. Winner of the Laurence Olivier Award 2016 - Best Actress for 'People, Places, Things' at the National Theatre. 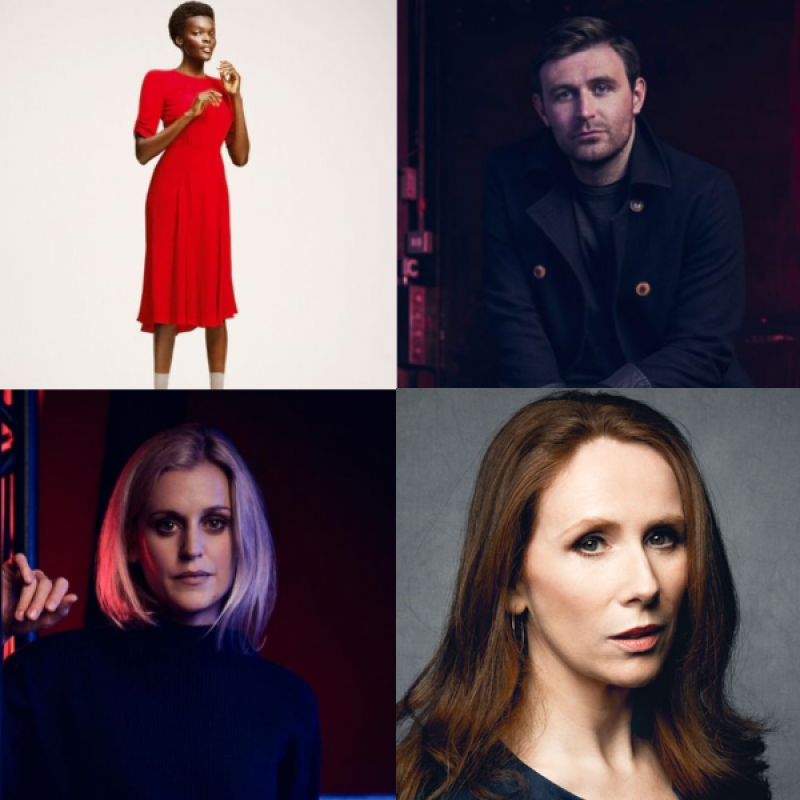 Winner of the Laurence Olivier Award 2018 -Best Supporting Actress for Angels in America at the National Theatre. Her main commercial reel is all neutral because she uses Neutral English in nearly all her acting work. However, her natural accent is Southern Irish, Dublin. Listen to Irish Commercial Reel. She does an excellent Northern Irish accent too, please listen to the clip. Very good American accent but we don't have a clip, please ask us if you need one. Paula (TV, 2017) Paula. BBC2. Angels in America (Theatre, 2017) Harper Pitt. The National Theatre. The Fall (TV, 2016) Dr Walden. BBC2. Cuffs (TV, 2015) Orla. BBC1. Stella (TV, 2014) Collette. Sky1. Musketeers (TV, 2014) Suzette. BBC. Duchess of Malfi (Theatre, West End, 2014) Julia. Globe. What Remains (TV, 2013) Liz Fletcher. BBC. Our New Girl (Theatre, 2012) Annie. The Bush Theatre. The Painter (Theatre, West End, 2011) Jenny. Arcola Theatre. Ahasverus (Theatre, 2011) Natasha. RSC. Holby City (TV, 2011) Mona Cadogan. BBC1. Jesus Hopped The A Train (Theatre, 2010) Mary Jane. Trafalgar Theatre. Plough And The Stars (Theatre, 2010) Nora Clitheroe. Abbey Theatre Dublin. Waking The Dead (TV, 2009) Susan. BBC. The Birds (Theatre, 2009) Julia. The Gate Theatre Dublin. Robin Hood (Feature Film, 2009) Village Mother. The Bill (TV, 2009) Liz O'Halloran. ITV1. Silent Witness (TV, 2008) Danielle. BBC. Characters In Search And Author (Theatre, 2008) Step Daughter. Chichester/West End. Messiah (TV, 2007) Martha. BBC. Tom Hurndall (TV, 2007) Michelle. CH4. The Grouch (Theatre, 2007) Celia. West Yorkshire Playhouse. Headlong (Radio, 2007) Laura. BBC Radio 4. Some Elses Shoes (Theatre, 2006) Mary. Soho Theatre. Commander (TV, 2005) Sandra Reid. ITV. Inspector Lynley Mysteries (TV, 2005) Caroline. BBC. As You Like It (Theatre, West End, 2005) Phoebe. Wyndhams Theatre. Everything Is Illuminated (Theatre, 2005) Brod. Hampstead Theatre. Go My Man (Theatre, West End, 2005) Elsa. Royal Court Theatre. Casualty (TV, 2004) Susan. BBC One. Lie With Me (TV, 2004) Merry Brown. ITV. By The Bog Of Cats (Theatre, West End, 2004) Caroline Cassidy. Wyndhams Theatre. 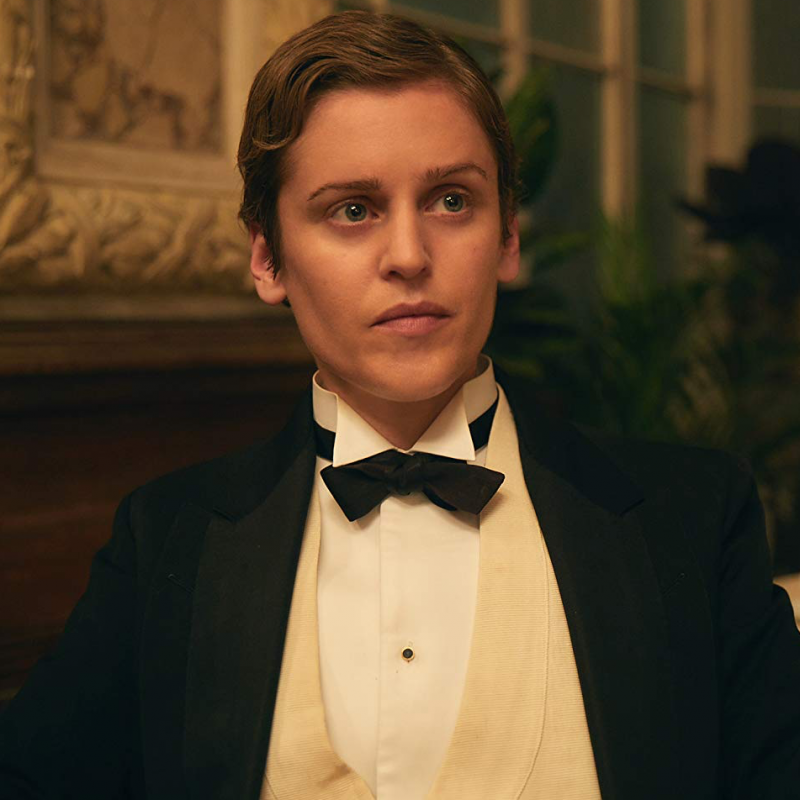 Denise Gough stars in Colette in cinemas now! 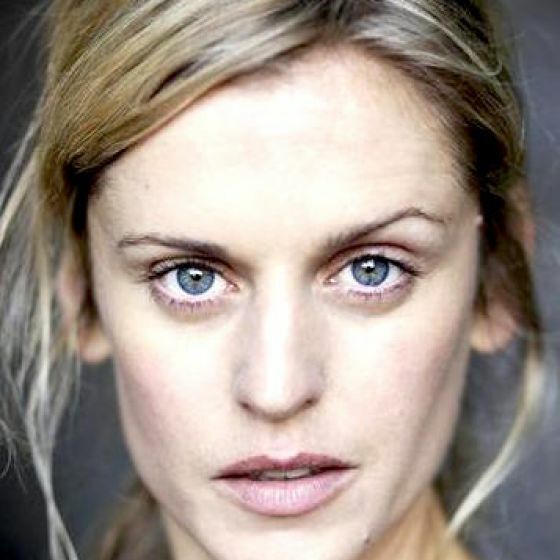 Congratulations to Denise Gough on her Tony nomination! Denise is currently performing on Broadway in Angels in America. Congratulations to Denise Gough for her 2018 Olivier Award win! 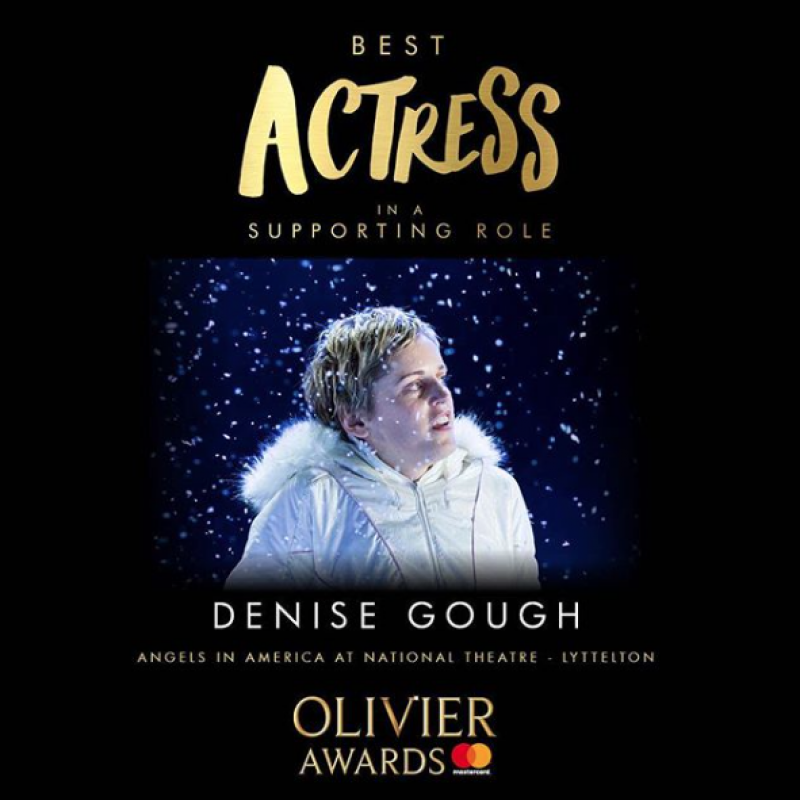 Denise won Best Supporting Actress for her role in Angels in America. The winners were announced on Sunday 8th April 2018. Good luck to our host Catherine Tate and our wonderful talent. Watch on Sunday 8th April at 10:20 on ITV.